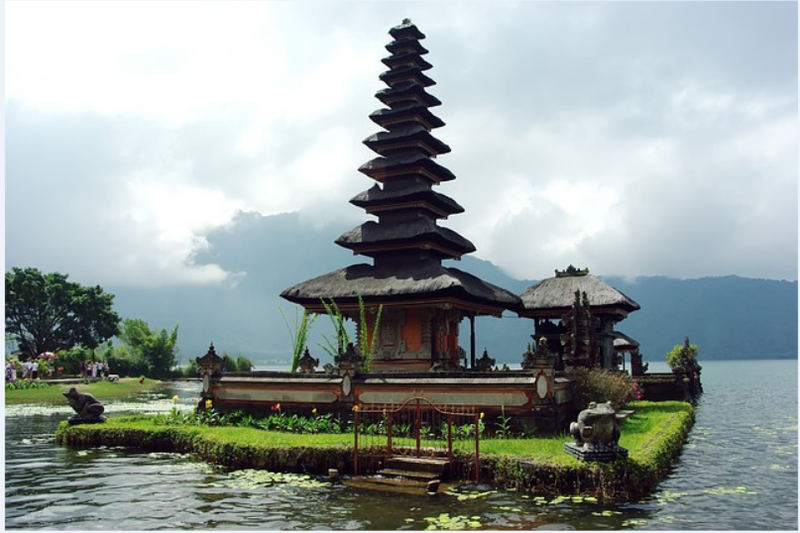 The iShares MSCI Indonesia ETF (NYSEArca: EIDO) and the VanEck Vectors Indonesia Index ETF (NYSEArca: IDX) are up an average of 11.3% year-to-date, solid performances among emerging markets single-country exchange traded funds in 2016. Favorable government policies and a surprisingly accommodating central bank were among the policies driving Indonesian equities and the aforementioned ETFs higher. Indonesian markets bounced after parliament approved a tax amnesty that the government believes would draw in billions of dollars to finance a budget gap as the country invests to expand its infrastructure in a bid to stimulate economic growth, Bloomberg reports. There is some good news for Indonesian stocks and the aforementioned ETFs heading into 2017 and it comes courtesy of one of the major ratings agencies. “Fitch Ratings’ Outlook on Indonesia’s Long-Term Foreign- and Local-Currency Issuer Default Ratings (IDRs) has been revised to Positive, with both ratings affirmed at ‘BBB-‘. The issue ratings on Indonesia’s senior unsecured foreign- and local-currency bonds and foreign-currency sukuks – issued through Perusahaan Penerbit SBSN Indonesia II and III – have also been affirmed at ‘BBB-‘,” said Fitch Ratings in a note out earlier this week.